While fruit can be incredibly healthy, nutritious, cheap, and delicious, people often hesitate to purchase it – or, at least, purchase it in larger amounts – because they fear that a fruit product will quickly spoil if not eaten quickly. There is a good deal of truth to this. Meat and vegetables can be frozen and dairy products can often be left in the fridge for a decent length of time, but fruit can grow mushy and unappealing within a week – whether sitting on a shelf, put into the fridge, or frozen and then thawed. Consequently, finding a good emergency food storage method for fruit products may seem elusive. But there’s a process that can turn an apple’s shelf-life from six days to six months: dehydration. While you may think of dehydration as an expensive and difficult dehydration technique, both of these assumptions are actually far from the truth. 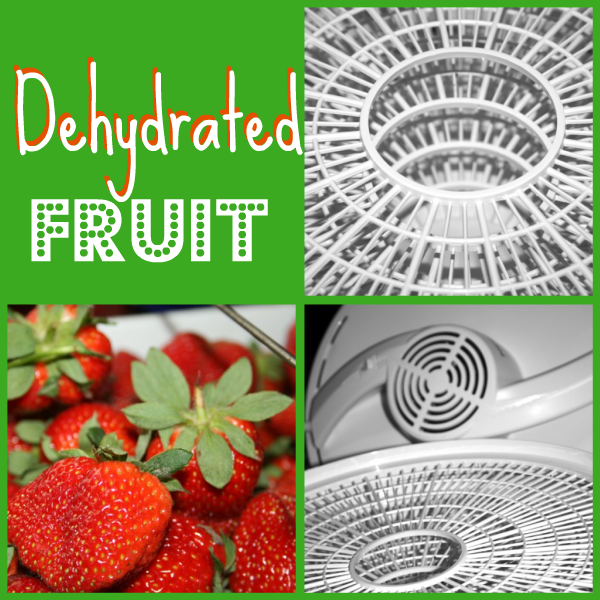 In fact, once you purchase a dehydrator (available online for under $50) and get the hang of the process, every subsequent effort can likely be done effortlessly and with no additional cost. -Cut the fruit into thin slices. -Mix the water and the lemon juice in a bowl. -Place the apple and strawberry slices in the bowl. Let sit for 30 minutes. -Put the fruit in a steamer basket and steam for a few minutes. Then rinse the fruit slices and then let them dry. 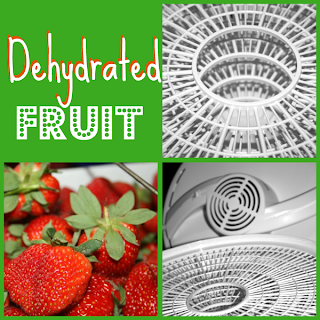 -Arrange the fruit slices on the dehydrating tray. Then, turn on the dehydrator and let it run until all moisture has been removed. -For maximum preservation, put the fruit in an airtight container or jar. It should now stay good for at least six months. So there you have it: dehydrated apples and strawberries. If you seek a supply of slow-perishing emergency foods, find yourself constantly throwing out mealy apples, or simply want a snack that’s easy to eat while on the go, you likely won’t regret learning to dehydrate your fruit. What a great recipe for these two wonderful fruits. Hope you have a wonderful week and thank you so much for sharing with Full Plate Thursday.